Kevin McCarthy sent a letter Thursday to the chairman of a powerful House committee to ask that he publicly grill Twitter chief executive Jack Dorsey over recent allegations that the platform limits the reach of some conservative accounts. Why it matters: Republican politicians are embracing anger among conservatives who say online platforms are censoring their voices. Majority Leader McCarthy also needs the backing of more conservative lawmakers if he wants to replace Paul Ryan as speaker of the House should Republicans keep the chamber in November. The Thursday request comes after Twitter denied allegations of bias based on a Vice report that it had removed certain prominent conservatives from the suggestions in its search box. “For the most part, we believe the issue had more to do with how other people were interacting with these representatives’ accounts than the accounts themselves,” said two Twitter staffers in a blog post last week. "Even well-intentioned algorithms can have unintended consequences. I look forward to welcoming Mr. Dorsey to testify before the Energy and Commerce Committee at a date and time to be agreed upon," said Walden in a statement. A committee source said that a formal invitation to the company would be forthcoming. McCarthy, who has worked on tech issues for years, has pressured social media companies over the way they treat conservatives in recent months. McCarthy and other Republican leaders met with Facebook staffers in June over their concerns. As recently as last month McCarthy was running ads on Facebook inviting supporters to join him “and President Trump in defending our conservative voice against social media censoring," according to the platform's public database of political ads. Bottom line: While the right has long alleged that Silicon Valley platforms reflect the liberal bias of their engineers, there’s never been strong evidence that the platforms have intentionally built systems designed to silence conservatives. The majority of Americans, however, think it is likely that social media sites censor political views they find objectionable. The other coast: Twitter has been on a campaign to win over conservatives. 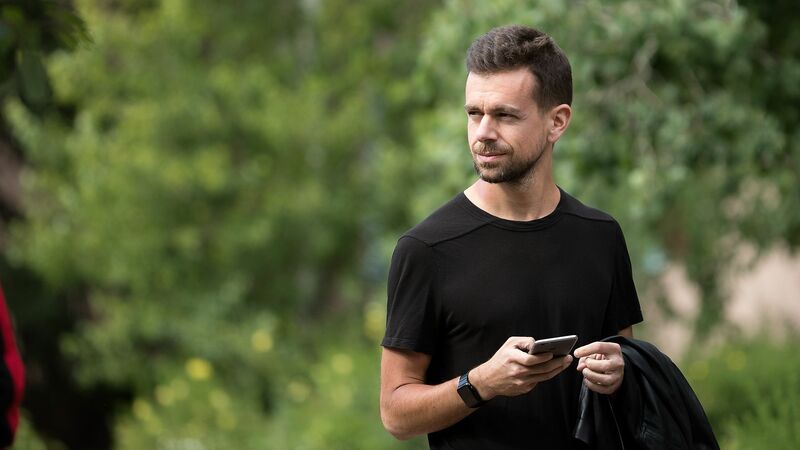 Dorsey appeared on Fox News Radio on Wednesday, where he was asked about the “shadow banning” controversy. He met with conservatives in DC earlier this year and has reportedly spoken with Sean Hannity.